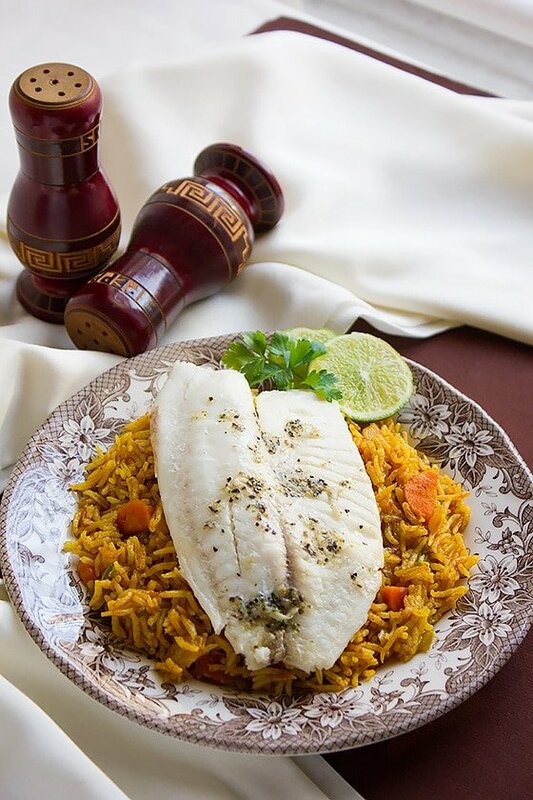 I was thrilled to receive Bumble Bee SuperFresh® Tilapia with Lemon, Pepper & Herbs. The first thing that came to my mind was to make a fancy looking dinner and baked tilapia with tomato rice sounded perfect. 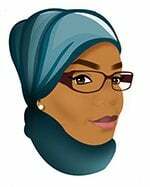 My family loves Bumble Bee SuperFresh® products and been using it for a long time. What I admire the most is the quality. 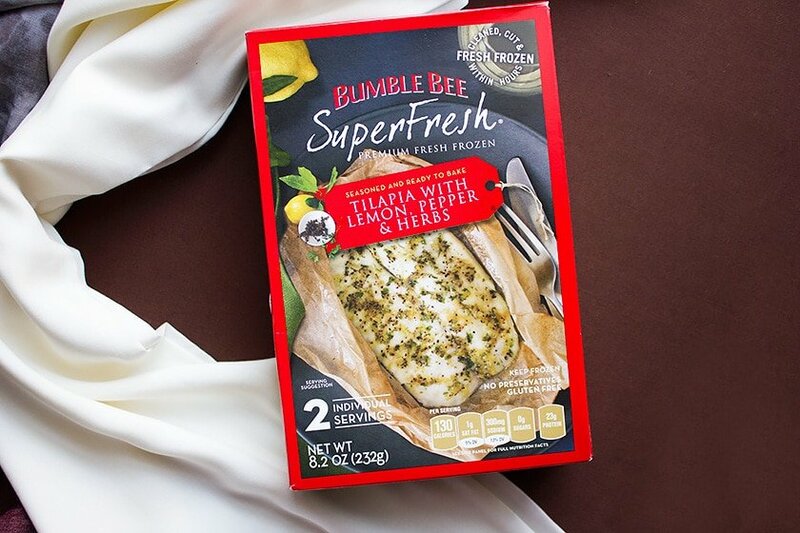 Although Bumble Bee SuperFresh® Tilapia with Lemon, Pepper & Herbs was frozen, but when cooked, tastes fresh. Bumble Bee SuperFresh® smells and tastes amazing. No fishy smells here. Because you prepare Bumble Bee SuperFresh® straight from the freezer, there isn’t any smell associated with thawing fish. And the frozen protein has stayed that way from harvest to your oven unlike most of the “fresh” fish you find at the seafood counter. That means it is fresh tasting, and fresh smelling. Bumble Bee SuperFresh® has a range of products and I promise that you’ll be surprised how delicious and fresh their products taste. I have used another product of Bumble Bee SuperFresh® (Bumble Bee SuperFresh® Salmon with Garlicky Black Pepper & Extra Virgin Olive Oil) in this post. 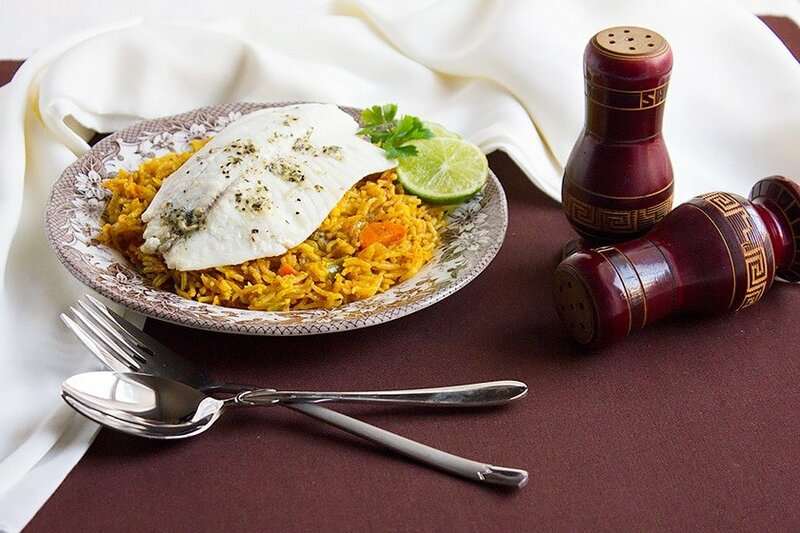 Making Baked Tilapia with Tomato Rice. 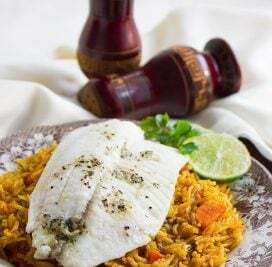 This time though I thought of pairing Bumble Bee SuperFresh® Tilapia with Lemon, Pepper & Herbs with tomato rice, it’s an Indian side dish and went perfectly with the tilapia. 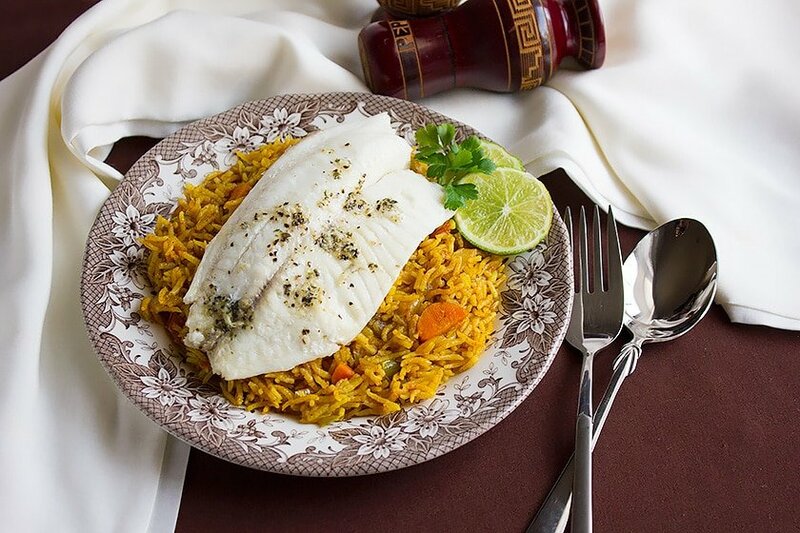 The package comes with two serving of Bumble Bee SuperFresh® Tilapia with Lemon, Pepper & Herbs and includes two parchment papers which you have to use to bake the tilapia. 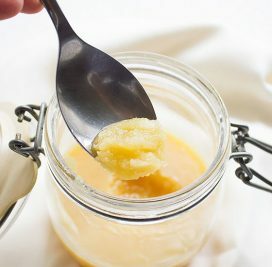 What a difference fresh lemon makes! Combined with Extra Olive Oil, shallots, black pepper and other natural ingredients, Bumble Bee SuperFresh® recipe brings out the clean, fresh flavor of premium tilapia. 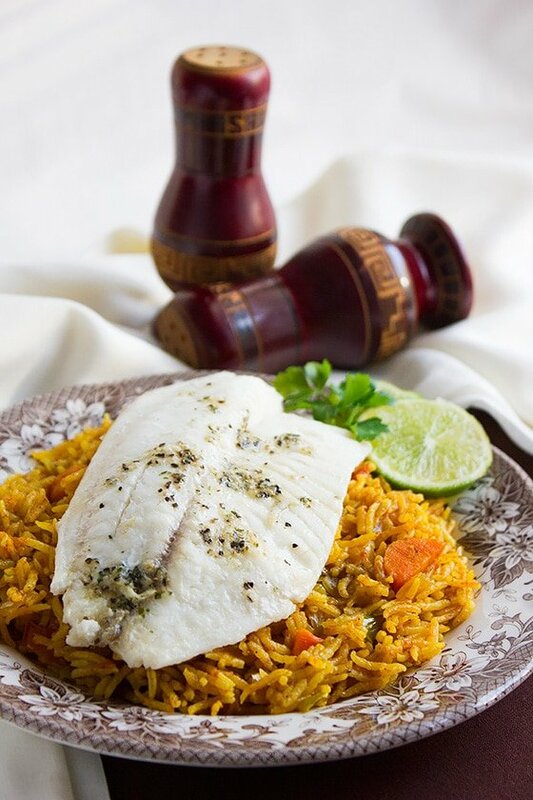 While the Tilapia is baked cook the tomato rice and your dinner will be on the table in no time. Check out where you can purchase Bumble Bee SuperFresh® products using the store locator or via Amazon Fresh. 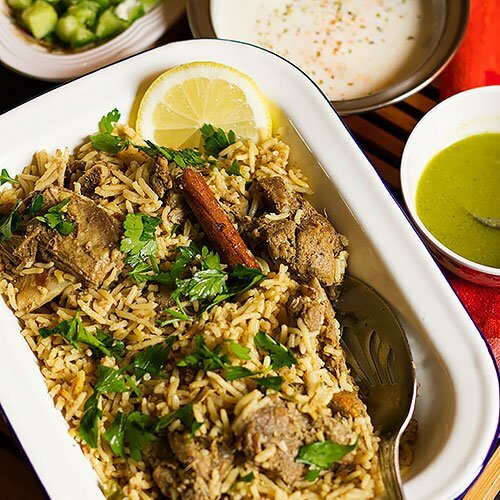 1 cup basmati rice wash and soak for 20 minutes. 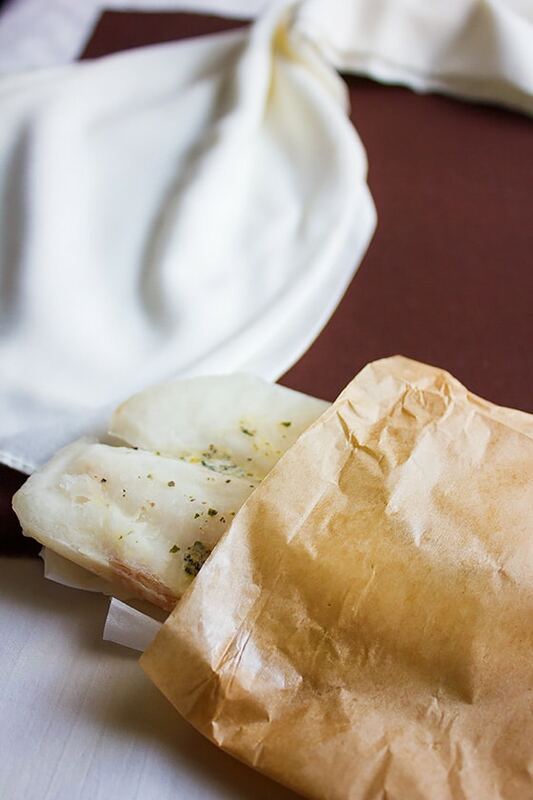 Place the tilapia in the parchment paper-baking pouch included in the package. In a pan, add the oil and butter, when hot add the onion and fry until translucent. Add the cumin seeds and garlic, on medium heat cook until the onion is golden in color. Add the carrot and chopped tomatoes, cook on medium heat for 3 to 4 minutes. Add all the spices, tomato paste, bell pepper, and cook for 3 minutes. Add the water and when it comes to a boil add the rice and immediately cover. Turn the heat to the lowest and cook for 15 minutes. Uncover and gently stir, cover again and cook for another 17 minutes. 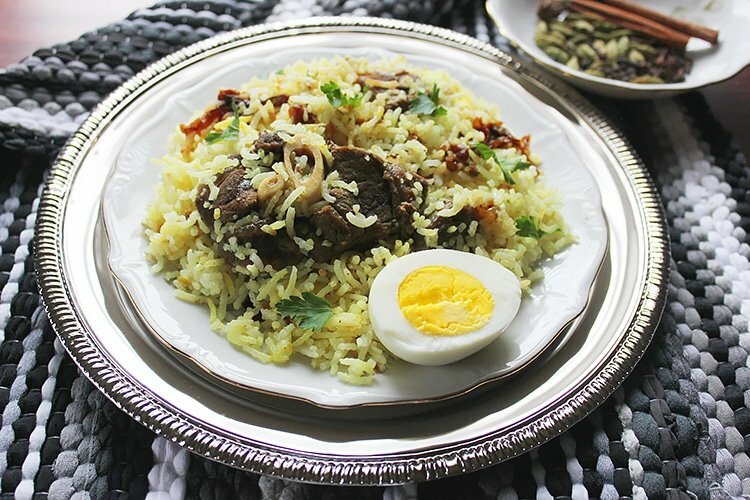 Serve the baked tilapia on the rice and enjoy.